Treebo Nashik Inn (previously known as The Status Hotel) provides luxurious stays to leisure and business travelers at the heart of MIDC Nashik. The hotel offers room service, chargeable laundry option and parking space at the property. All the rooms have an LCD television with cable/ DTH connection. Complimentary Wi-Fi for all guests and toiletries in the private bathroom. 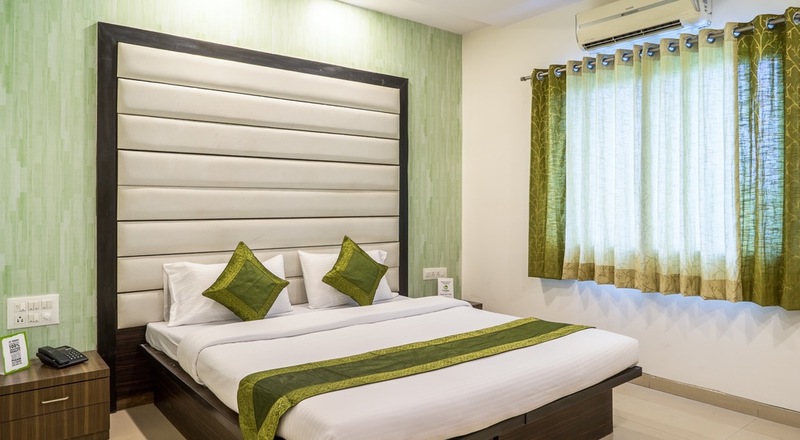 The hotel is 165 km from the Chhatrapati Shivaji International Airport, 15.5 km from the Nashik Road railway station and 6 km from the New CBS Thakkar Bazar Bus Stand. Note: Utility fee will be charged for this resort.